Spectres have unleashed the latest issue of their traditional Halloween fanzine, Dark Habits. 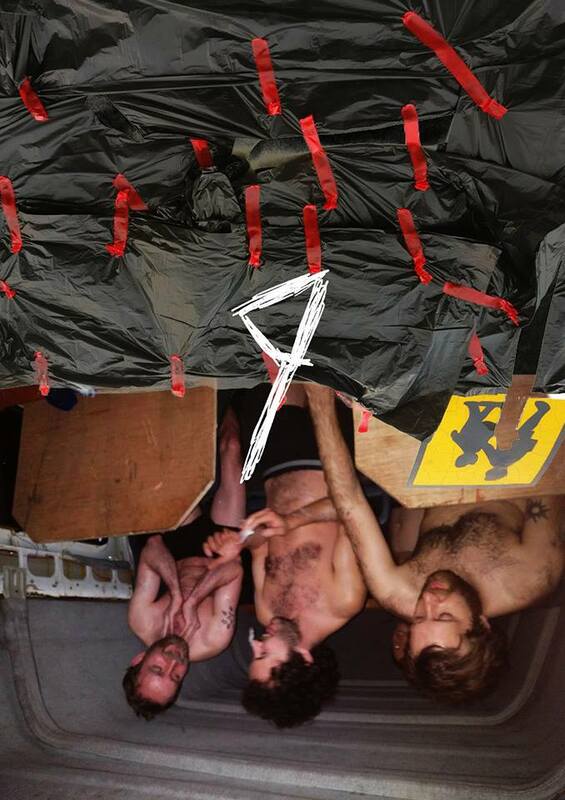 Issue nine is all based around The Van, aka the Slug Wagon, the band’s infamous mobile death trap which has sadly reached the end of the road. The first 30 people to buy a copy of Dark Habits will receive their very own piece of The Van. To coincide with the fanzine, the band have also released ‘Party Time’, an audio diary of their UK and European tour following the release of their second album Condition earlier this year. Listen to this fascinating soundtrack to on the road disintegration below.